M.V. Cubicle Scchneider Electric type SM6, Medium Voltage Cubicle System G.I.S ( Fully Gas Insulated ). M.V. 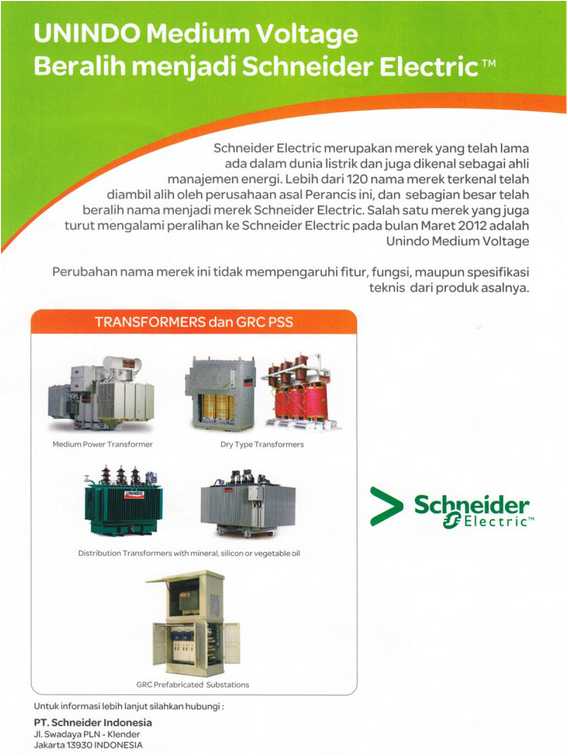 Cubicle type Fluokit M24+ dan untuk seterusnya di gantikan dengan type SM6-Schneider Electric yg sudah umum beredar dipasaran Indonesia.